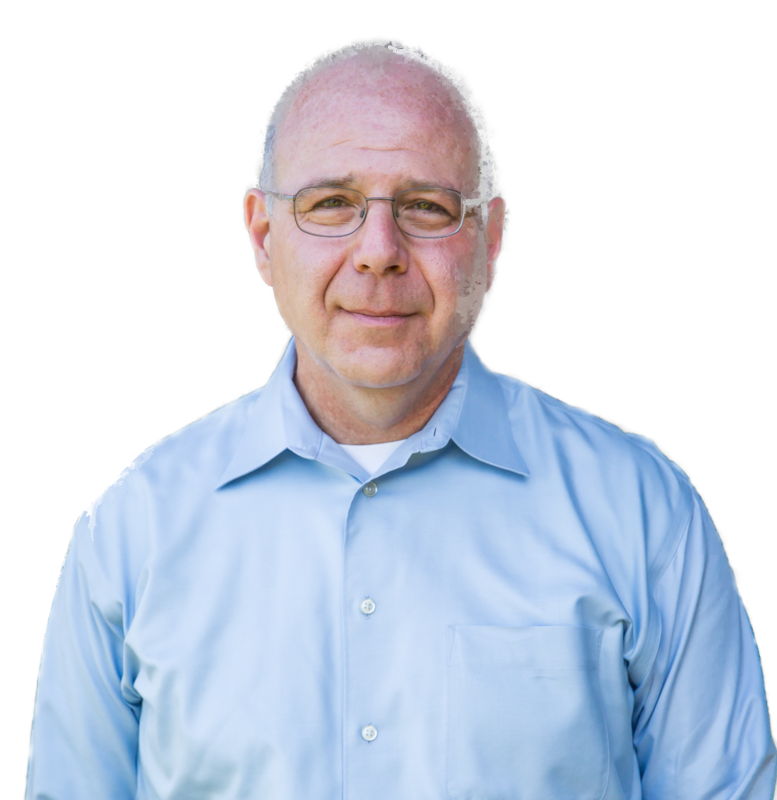 I'm Mark Dombeck, Ph.D, a Licensed Psychologist ​in Alameda, CA. I help adults and couples fix painful life problems using evidence-based Acceptance and Commitment Therapy (ACT) and Cognitive Behavioral Therapy (CBT). ​The ​​therapy I ​offer you isn’t “just talk”. It’s an evidence-based, proven healthcare intervention designed to ​reduce your suffering ​and increase the quality of your life. ​You’ll feel calmer, less threatened, less hopeless, and more able to cope. ​You’ll become more free of the toxic influence of other people who have hurt you. ​You’ll become better at not reacting to painful thoughts and feelings - which will help you become more free from their influence. You won’t need to avoid things as much anymore. You’ll beat yourself up less. ​You’ll become better at knowing when your fears make sense and when they are exaggerated. ​You’ll become much better at focusing your energy on doing what matters. ​You’ll stop wasting time coping in self-destructive ways that hurt you. ​You’ll become more organized, efficient and productive, which will help you make progress at work, school and home. ​You'll make better, more informed decisions that will increase the quality of your life. ​Here is information you'll need to help you ​know ​if I'll be a good therapist for you​. If you do not live near Alameda, we can do online therapy​ using private and secure video-conferencing and file-sharing tools. Please note that due to legal​ restrictions, I'm only able to work with people who are presently living in or visiting California. I work with adult individuals, couples and families (eg., where all family members are adults). I don't work with children (because I not trained to work with children). I am a Licensed Psychologist in California (PSY25695). I have been in private practice in Alameda, CA since 2013. I am a doctoral level Clinical Psychologist with a Ph.D from the UCSD/SDSU Joint Doctoral Program (JDP), a highly competitive and well regarded graduate training program. I completed my Pre-doctoral Psychology Internship at the San Francisco VA Medical Center. I completed my Postdoctoral Clinical Psychology Fellowship at the Yale Psychiatric Institute. Like most other therapists, I can help you better control your emotions, for instance helping you with depression (including bipolar ​disorder), ​anger and anxiety​​. Anger management is a particular specialty. I am a trauma focused therapist. I can help you recover from trauma, abuse, neglect, bullying and loss (such as grief or bereavement). I'm good to work with both simple (a single traumatic event) and complex (years of child abuse) forms of trauma, helping you restore - or build for the first time​ - your sense of safety, competence and worthiness. ​I really shine ​when I have the opportunity to work long-term ​​with traumatized, abused and bullied ​clients. You may have co-occurring disorders (multiple problems happening at the same time) For instance, you might be traumatized or depressed​ and also have an addiction. You might have been abused as a child and then again as an adult, be depressed and be drinking too much. You might be suicidal. You might dissociate at times​.​ This ​sort of complexity ​and severity is ​okay​. It's ​not a problem if this is the case. You may have long-term attention and concentration problems (like ​Adult ADHD) ​where you would benefit from learning ​productivity skills. You may suffer ​with procrastination, causing you to feel overwhelmed when stressed. I can teach you methods for organizing, planning and scheduling which will help you get things done. Finally, you may be experiencing ​a relationship problem​ such as hostility, contempt​, estrangement or infidelity​. As a married person whose own long-term relationship has benefited greatly from ​therapy, I ​know how painful and frightening relationship problems are, and I also know how to fix them - by helping partners to rebuild ​empathy and compassion for ​each other. I can help you and your partner rebuild intimacy and trust. I'm a behavior therapist, which means that I think of the task of therapy in practical terms. I'm interested in helping you change your behavior - what you're doing; how you're thinking; what you're avoiding - so that your problems become less troubling and your life more meaningful and more fun. ​Though I am a behaviorist with regard to the science, I am ​also very much a humanistic psychotherapist, influenced by the work of past luminaries like Carl Rogers​ and Viktor Frankl​. In simple terms, ​I strive to be authentic, genuine, compassionate and kind as well as technically ​proficient. ​I primarily practice Acceptance and Commitment Therapy (ACT) and Cognitive Behavioral Therapy (CBT). I am also influenced by Compassion Focused Therapy (CFT) and Emotionally Focused Therapy (EFT) for couples. I offer Cognitive Processing Therapy (CPT) for ​PTSD. Both ACT and CBT are evidence-based therapies, which means they are well studied and ​shown to be ​helpful. Both approaches are practical and goal-focused. Both continue to be advanced and improved by ongoing research. I accept a limited number of insurance plans, including at this time Medicare Part B, Veteran's Choice, Alameda Alliance, Partnership Health Plan and Lyra Health. If you plan to use Medicare Part B, a co-pay will be required. If you have Medicare F Supplement Insurance, then that insurance will cover your co-pay. Otherwise you will need to pay the co-pay directly. I work with a limited number of Veterans through the Veteran's Choice Program. If you are a Veteran seeking to work with me, please contact the VA and inquire as to whether the service can be covered through Veteran's Choice. If I don't take your health insurance, check with them to see if they offer an 'out-of-network' benefit. In such cases, you and I would work out a private-pay arrangement, and you would then submit 'superbill' paperwork I will provide you (documenting the work we do) to your insurance plan and they will reimburse you directly. For private payments, I am able to accept cash, checks or credit cards. Let’s meet for up to two therapy sessions at no risk to you whatsoever. If at the end of the second session you do not feel that I’m the right therapist for you, I will refund to you all fees you have paid for those two therapy sessions AND I will help you to locate a different therapist who may better meet your needs. 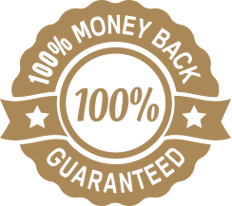 Please note, this guarantee is only ​valid for new private-pay clients. ​​Let's Talk And See If I Can Help. ​You can call me at 510-900-5123, or send me a message using the contact form below. ​Copyright © 201​9 Psych​tools Psychology Group, P.C.